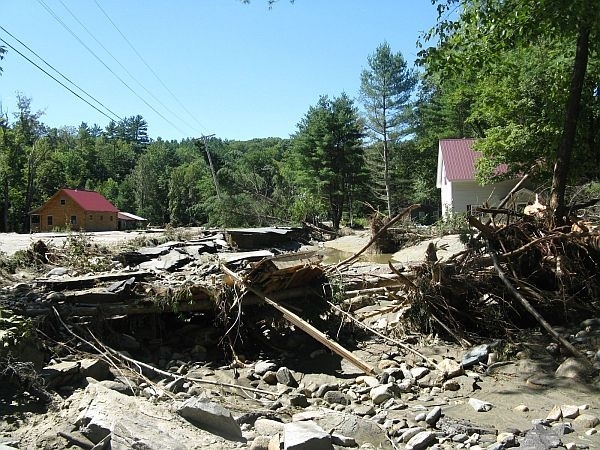 Vermont Edition continues its special coverage of the aftermath of Tropical Storm Irene. Congressman Peter Welch is one of the guests who will join us to discuss the ravages of the storm and the recovery efforts going on across the state. Post your observations or questions or email them to Vermontedition@vpr.net.